2019 April 12: "Capitalism and Convict Leasing in the American South: A Symposium," Rice University, Glasscock School of Continuing Studies, Houston, TX. Panel. 2018 December 3: Presentation, "Documentary Storytelling," using Slavery by Another Name as a case study. The Torch Club of Albany, Albany, NY. 2018 November 16. Moderator and convener, "Telling the Hard Stories: Slavery in New York," for Researching New York 2018, University at Albany, SUNY. 2018 July 27. 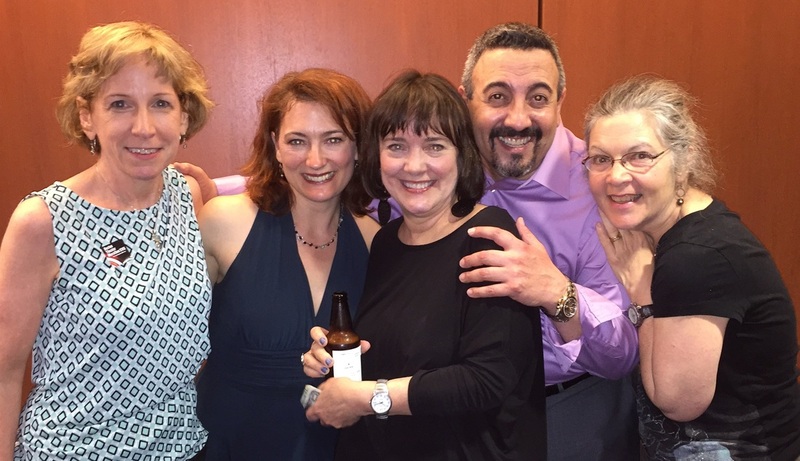 Panelist, "Self-Producing Workshop: Finance and Marketing," at The Dramatists Guild 2018 National Conference, New York, NY. 2017 November 11-18. 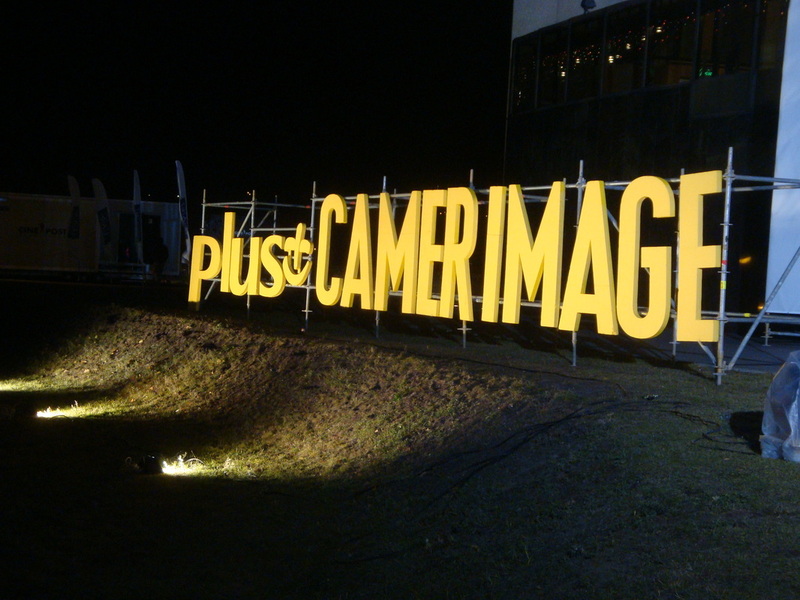 Juror, feature documentaries, Camerimage International Film Festival, Bydgoszcz, Poland. 2017 November 6-9. 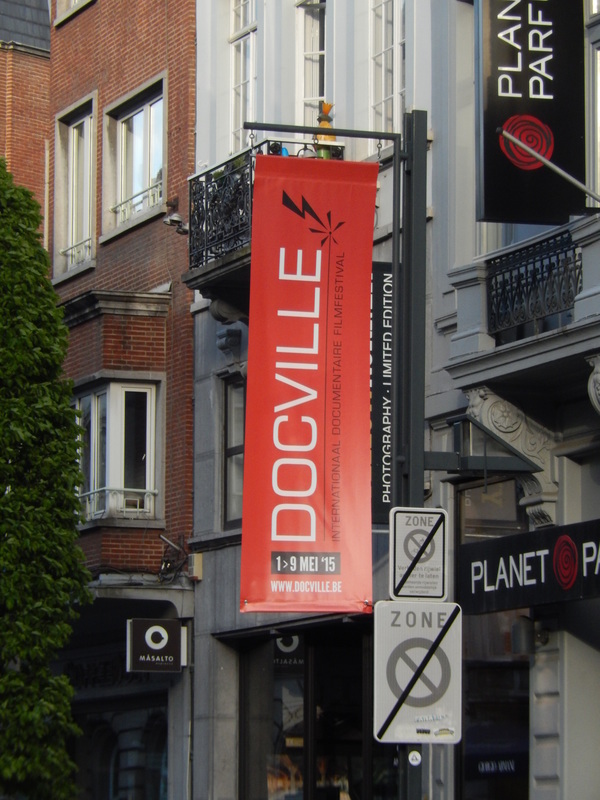 Teaching master class, DocNomads, Brussels, Belgium. 2017 May. 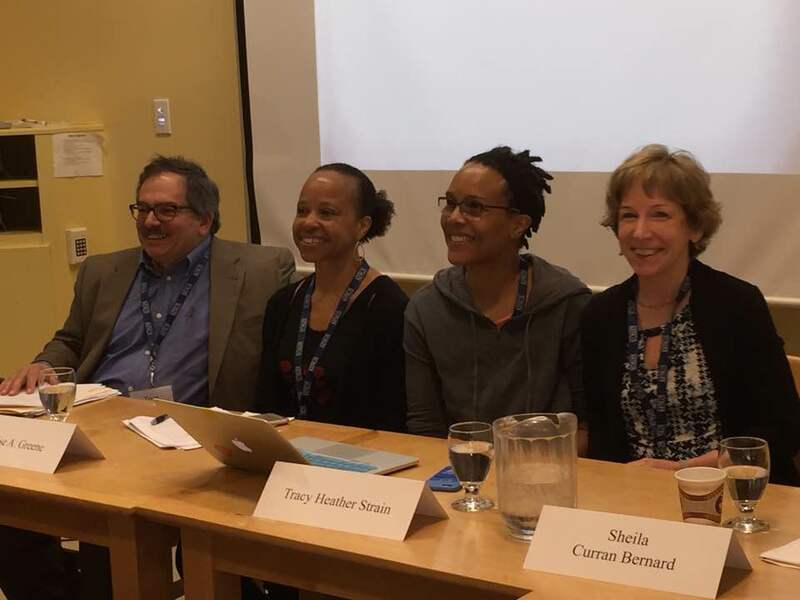 Panelist, 2017 International Association for Literary Journalism Studies' 12th international conference, University of King's College, Halifax, Nova Scotia. "Ennobling African-American Expression: Henry Hampton’s I’ll Make Me a World." 2017 March. 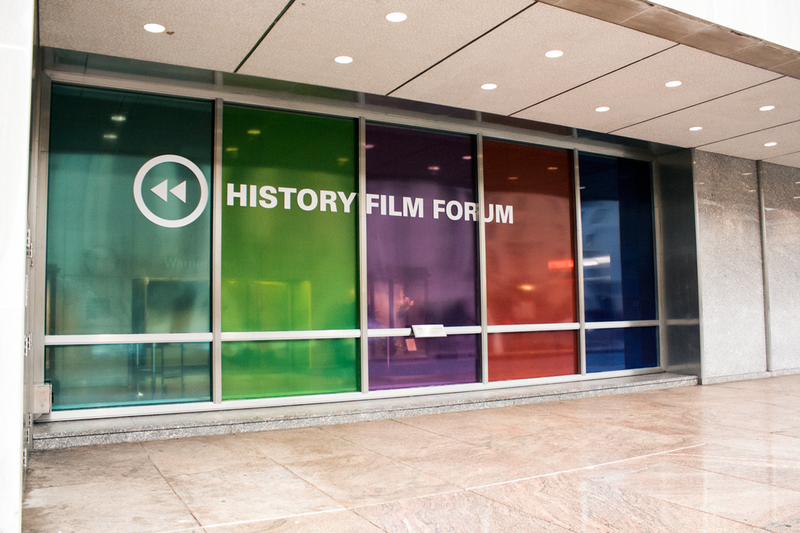 History Film Forum, National Museum of American History and the National Endowment for the Humanities, Washington, DC. 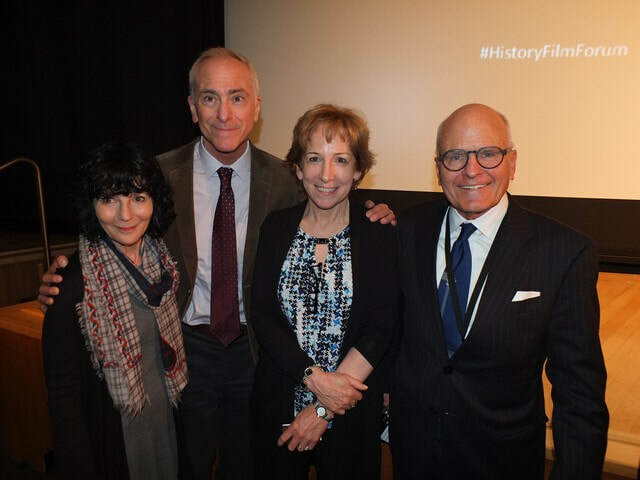 Screening of Slavery by Another Name and Q&A with Douglas A. Blackmon and Sam Pollard, March 9; moderator, "Responsibilities of History Filmmakers," with biographer Scott Berg, historian Ed Ayers, and filmmakers Melissa Haizlip and Nancy Buirsky. WATCH ONLINE. 2016 November. Featured speaker, UAlbany College of Arts & Sciences annual faculty dinner. "Structuring Reality: An Argument for Close Viewing." 2015 May. 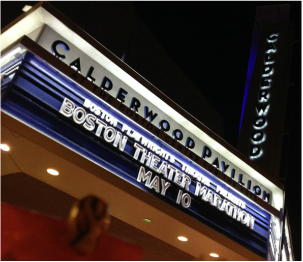 Boston Theater Marathon XVII, Boston Playwrights' Theatre, Boston, Ma. "A Firefly in August." Directed by Margaret Ann Brady, starring Jen Alison Lewis.and Luis Negron. 2015 March. 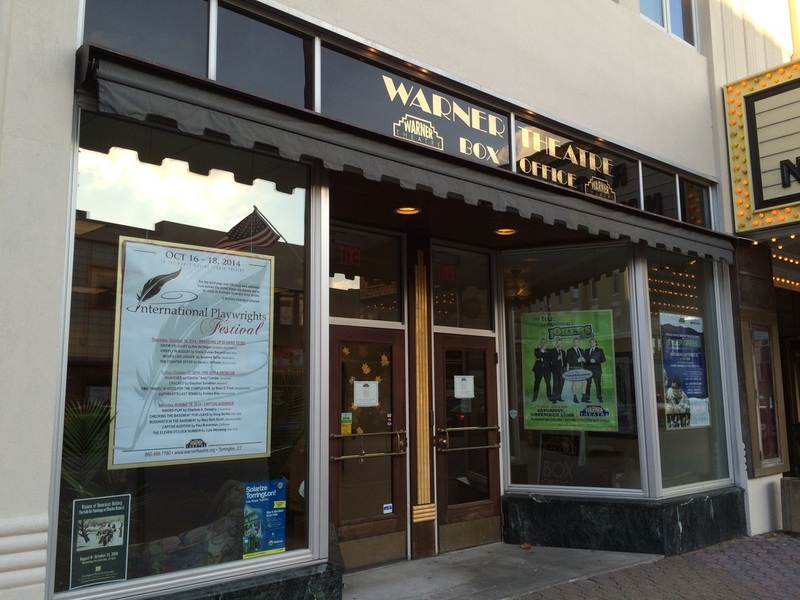 "Documentary Storytelling and Slavery by Another Name: A Case Study." Hudson Valley Community College, Troy, NY. This event is made possible through Created Equal: America's Civil Rights Struggle, a special initiative of the National Endowment for the Humanities in partnership with the Gilder Lehrman Institute of American History. 2014 September. Screening and Q&A, The Navigators: Pathfinders of the Pacific, remastered anniversary edition; The Maples, Royalston, Ma. 2014 April. Documentary Workshop I, " The Art of Documentary Storytelling"; and Documentary Workshop II, "Slavery by Another Name: A Case Study". At the Broadcast Educators Association Conference (BEA), co-scheduled with the National Association of Broadcasters annual show, Las Vegas, Nevada. 2013 November. Q&A, via Skype, following screening of Slavery by Another Name at the Austin Film Society, Austin, TX. 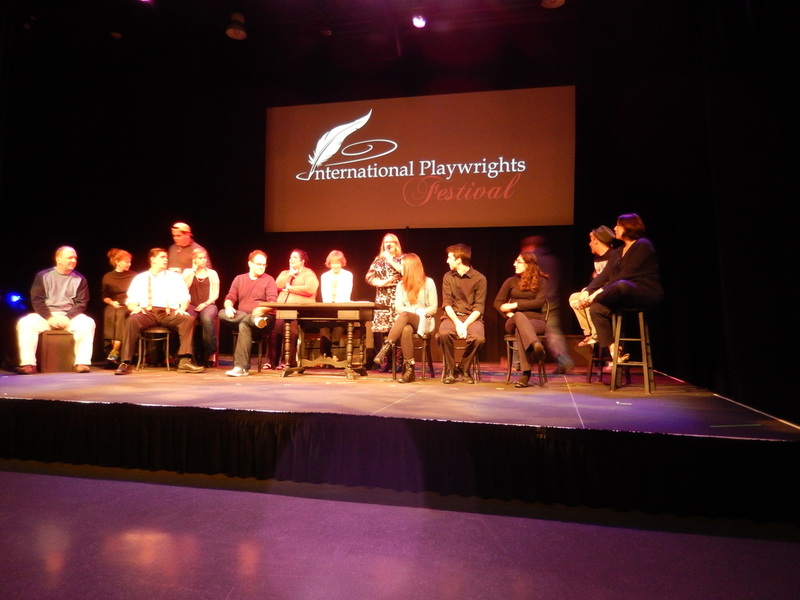 Future, the second national conference of the Dramatists Guild of America, Chicago, IL. 2013 March: "Varieties of Historical Experience: Turning History into Theatre" with Deborah Brevoort, Craig Thornton, and Lowell Williams, at the 2013 annual conference of the Association of Writers & Writing Programs. 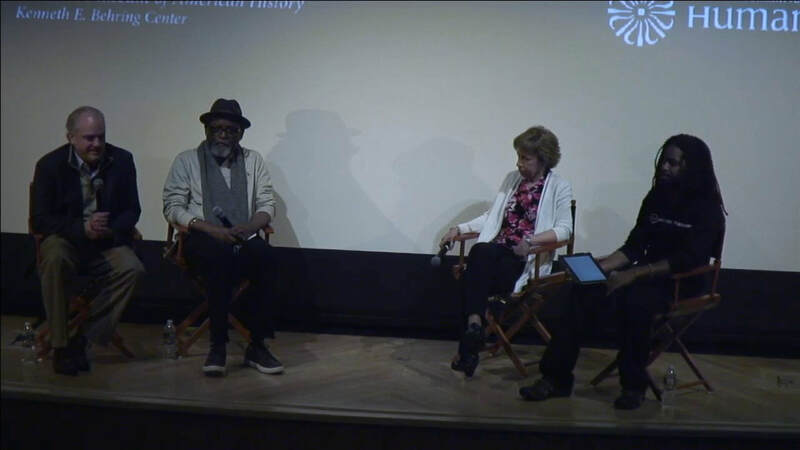 2012 April: Screening and discussion at Columbia University Graduate School of Journalism, with Douglas Blackmon, Sam Pollard, hosted by Professors June Cross and Bill Grueskin. 2012 March: New York Sings! 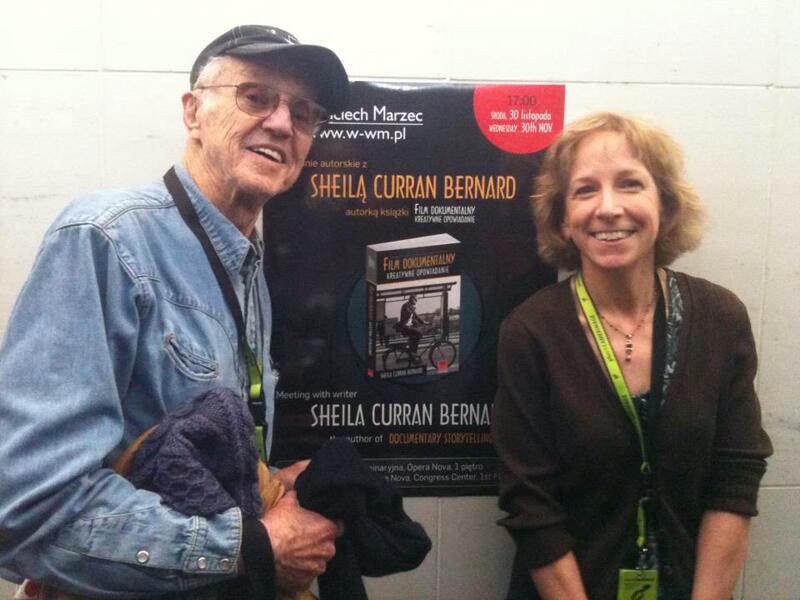 with musicologist Rena Kosersky and folklorist/musician George Ward, at Capital Repertory Theatre, Albany, NY. 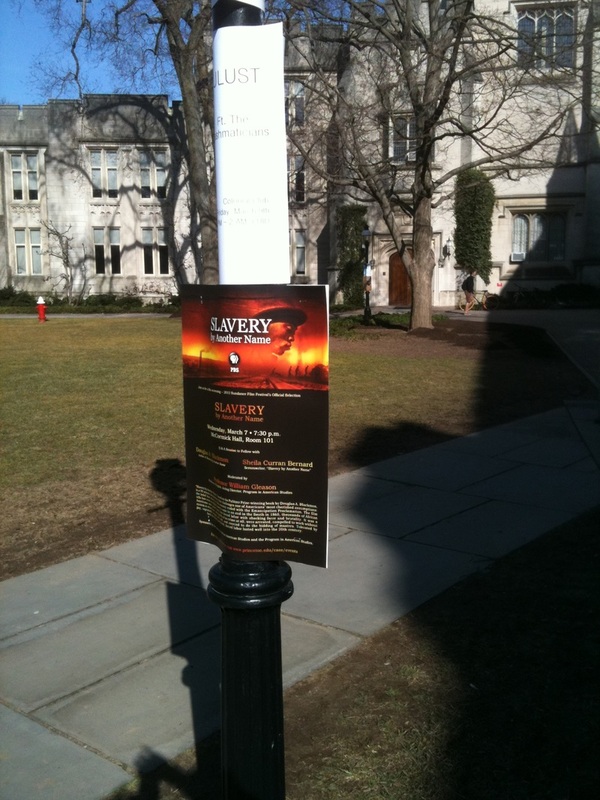 2012, February: Screening of Slavery by Another Name followed by Q&A with Douglas A. Blackmon and me, University at Albany, SUNY. 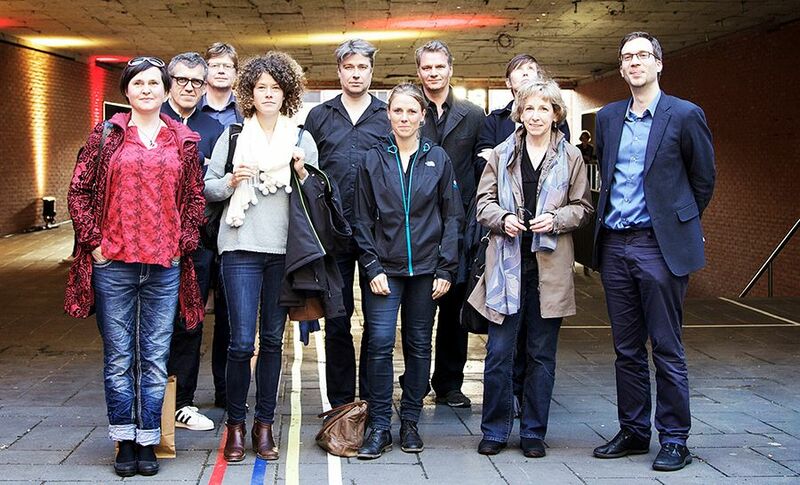 2011, November: "Documentary Storytelling," at Plus Camerimage, Bydgoszcz, Poland. 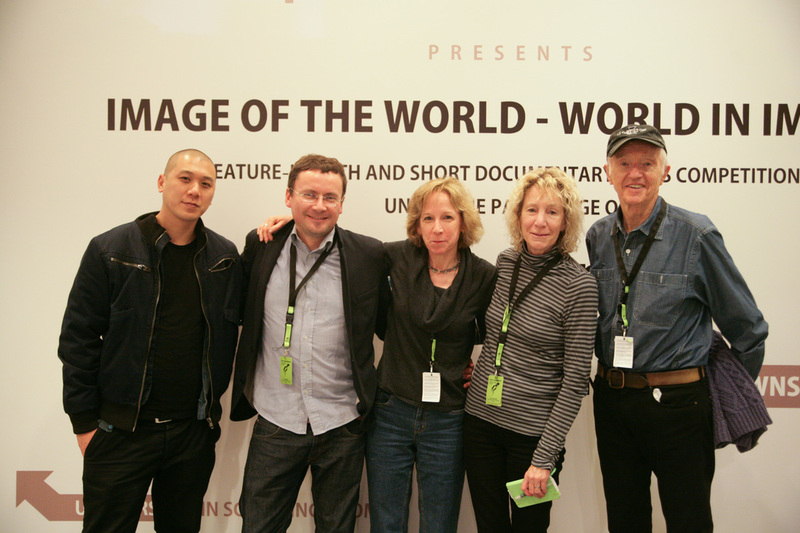 Also jurist, Short Documentary Competition (with Haskell Wexler, jury chair, and Joan Churchhill, David Kwok, and Piotr Stasik). 2010, October. 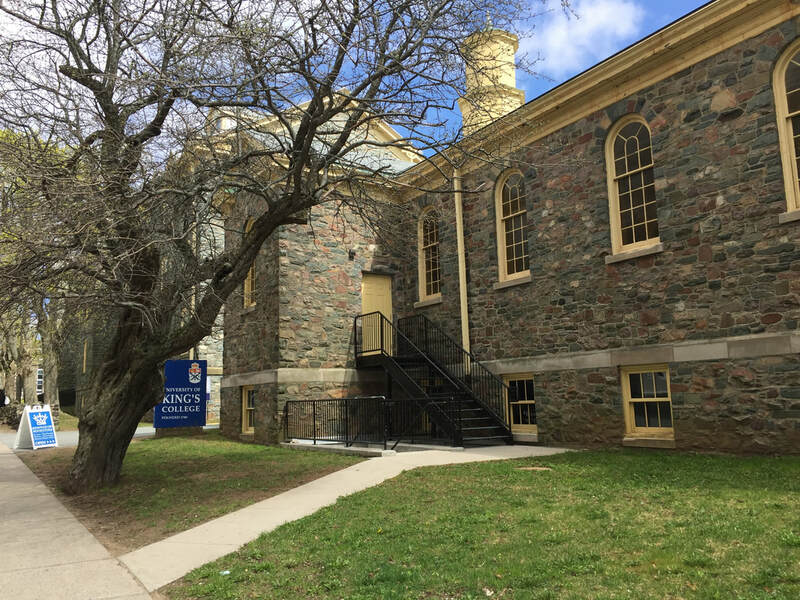 Presenter/organizer/fundraiser, “Louisa May Alcott: In Print and On Screen,” visit to the University at Albany by filmmakers/authors Nancy Porter and Harriet Reisen. Funded by the New York Council for the Humanities and others. 2009, October: “Close Viewing: Strengthening Documentary Film Literacy,” for the Jean Everitt Journalism Lecture Series at Christopher Newport University, Newport News, Va.
2008, November: Presenter/co-organizer, “Screening New York History,” visit to the University at Albany by filmmakers Muffie Meyer and Ronald Blumer (Middlemarch Films) for the Researching New York Conference. Funded by the New York Council for the Humanities and others. 2008, April: "Documentary Storytelling,” Smith College Model United Nations, Northampton, Ma. 2006, August: Leader, two-day workshop in documentary storytelling with media production staff, Pennsylvania College of Technology, Williamsport, Pa.
2006, April: Presenter, Two Societies (Eyes on the Prize) at the University of the Arts, Philadelphia, Pa.